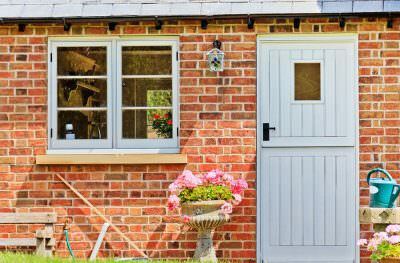 At Homeglaze, we offer a range of simply incredible double glazing to our Woodford customers. 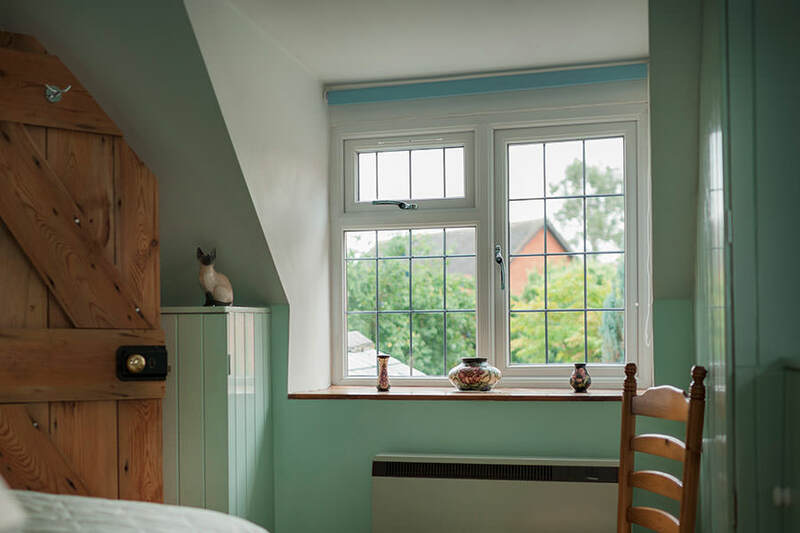 If you are looking for quality, high performance home improvements, which will truly make a difference to your property, then we have the ideal windows and doors for you. Our commitment to offering superior double glazing which is fitted by highly skilled and qualified experts, makes us an award winning double glazing company. 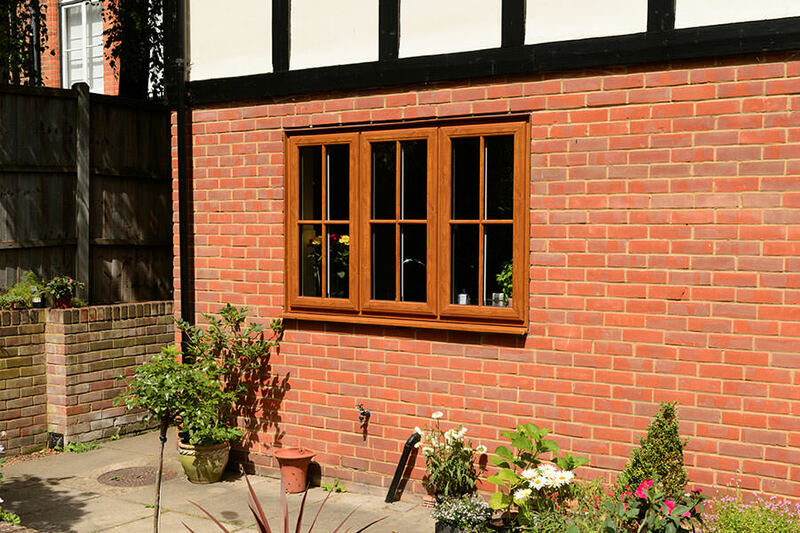 You can transform your Woodford property with home improvements from Homeglaze. 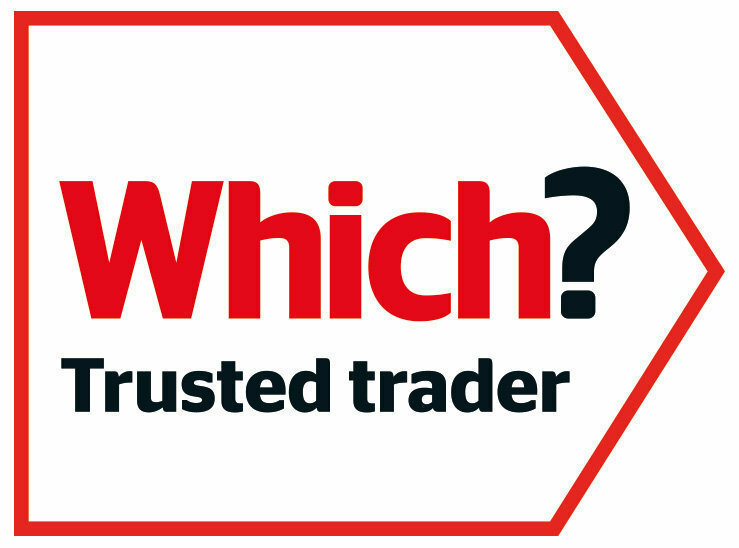 We have been in the industry for over 30 years, and have countless customer reviews which promote our services. 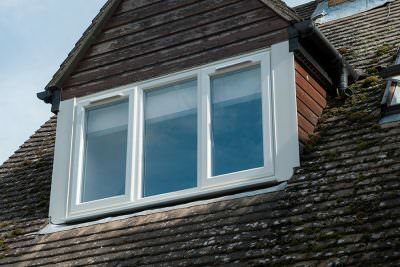 We are able to install premium double glazing to any property, as well as porches, roof lights and roofline. 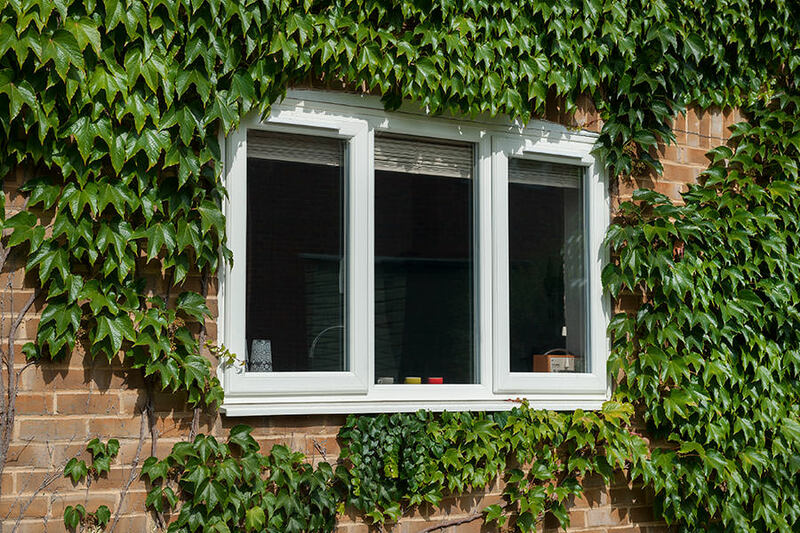 Our double glazing collection is a superb choice for securing your Woodford home. 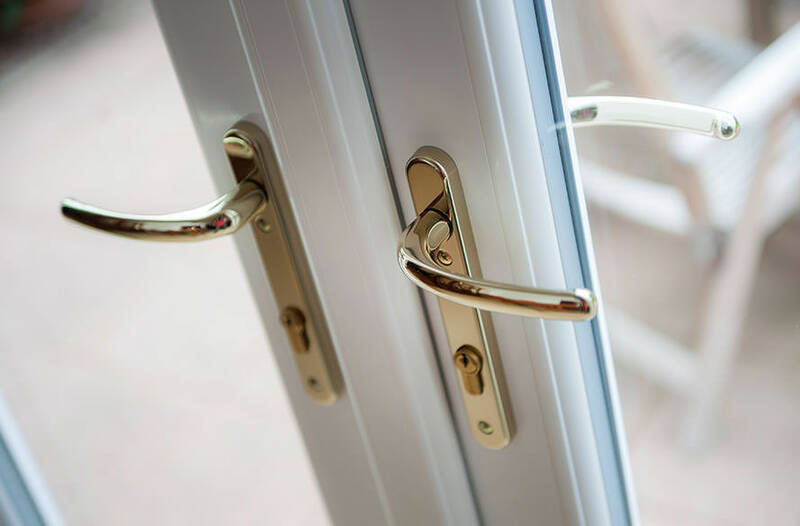 You will benefit from internally glazed windows and doors which are fitted with the latest locks from Yale, our double glazing will protect your property and your family, giving you complete peace of mind. When you choose double glazing from Homeglaze, you will be able to enjoy a much warmer home. 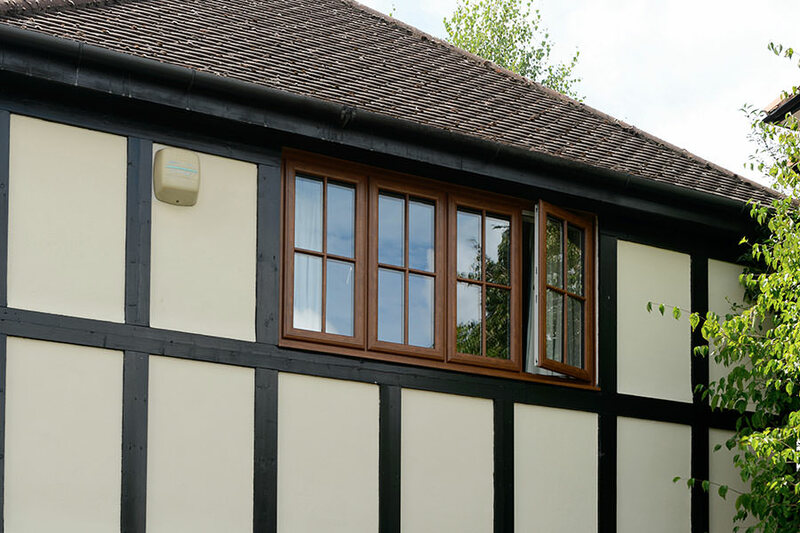 Our windows and doors are precision engineered using innovative technology to ensure they offer exceptional thermal performance. They are even capable of A+ Windows Energy Ratings for ultimate efficiency. 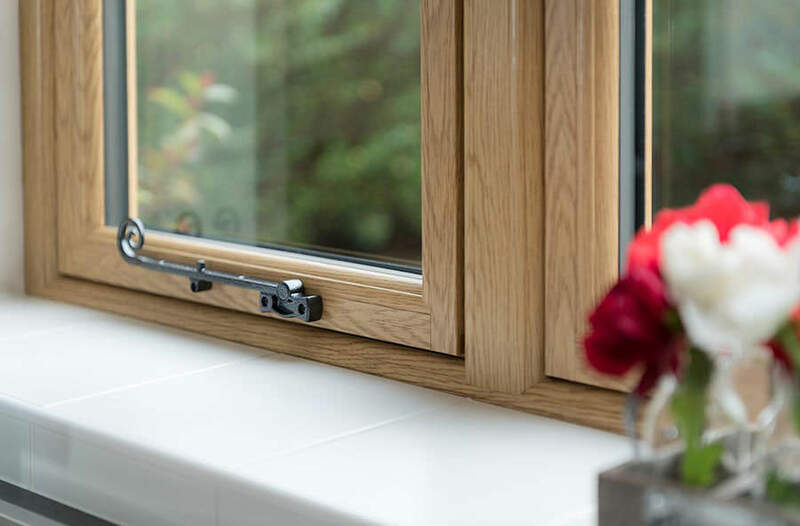 Our windows and doors are available in a vast range of styles, so whether your Woodford home is a classic, heritage style, or perhaps it is a contemporary new build, we have the double glazing for you. We offer a comprehensive variety of options, enabling you to enhance the character and style of your home. You can choose from a variety of stunning finishes for your new double glazing. 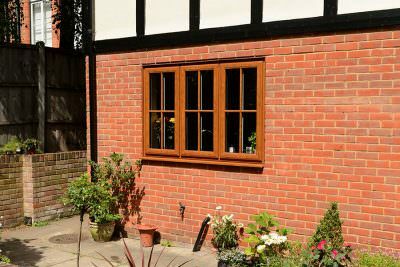 We offer a selection of beautiful colours to choose from as well as natural timber effects to create truly authentic windows and doors. 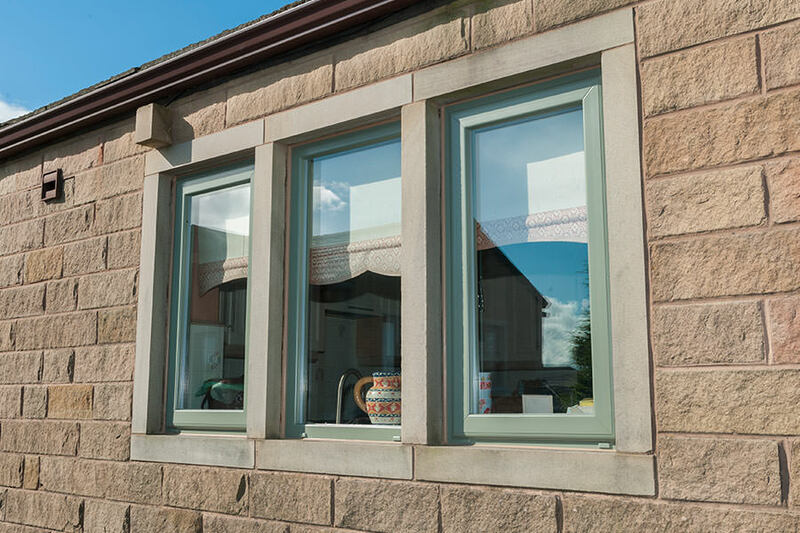 Every detail is down to you, giving you complete control over the final look of your double glazing. 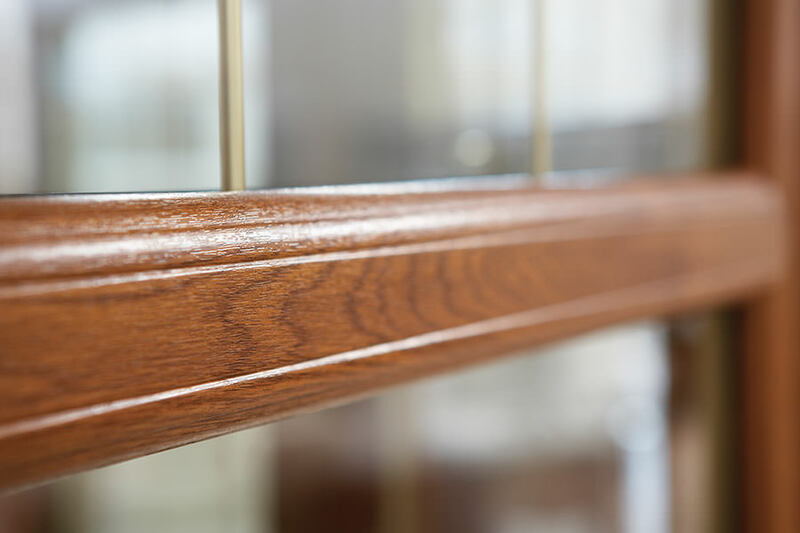 One of the many reasons that Homeglaze is the double glazing installer of choice in Woodford, is the impressive quality of our products. 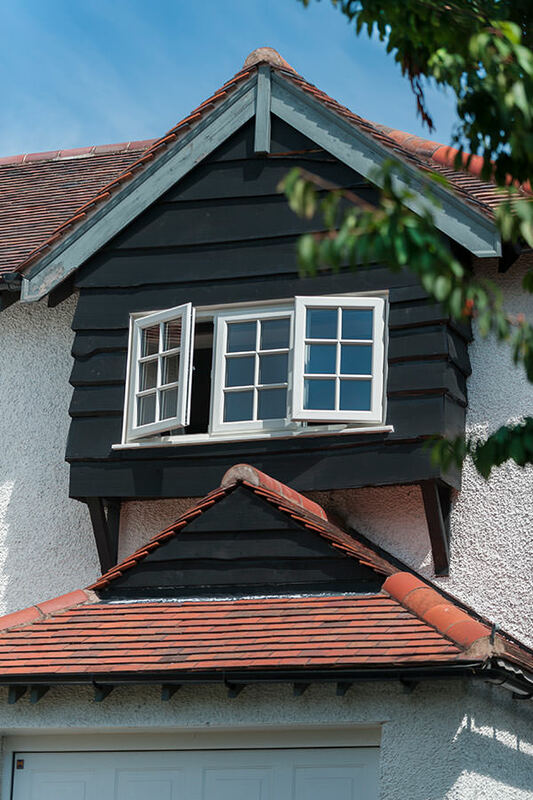 We work with premium brands, Deceuninck and Origin so that we can install state of the art windows and doors into homes throughout the area. These industry leading manufacturers offer innovative engineering and technology, as well as exclusive features for safety, efficiency and security. 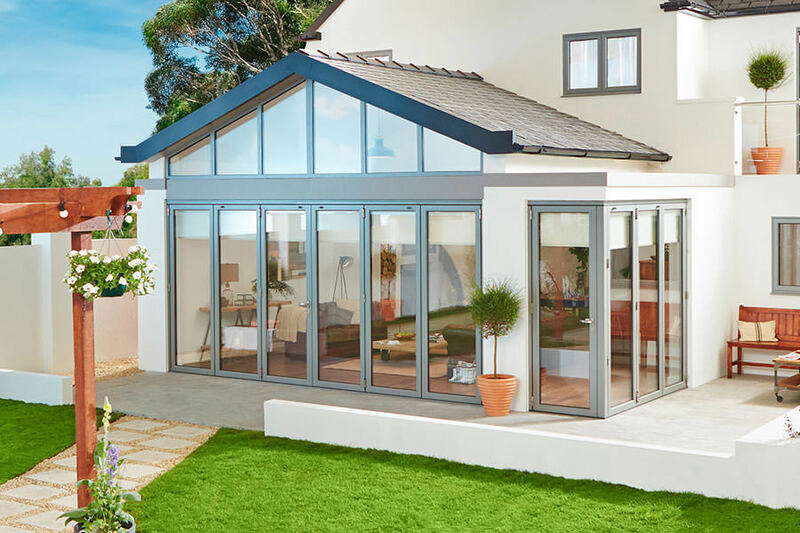 Whether you are looking for uPVC double glazing, or you require aluminium bi-fold doors, our luxury collection meets the highest standards so you won’t have to settle for less. 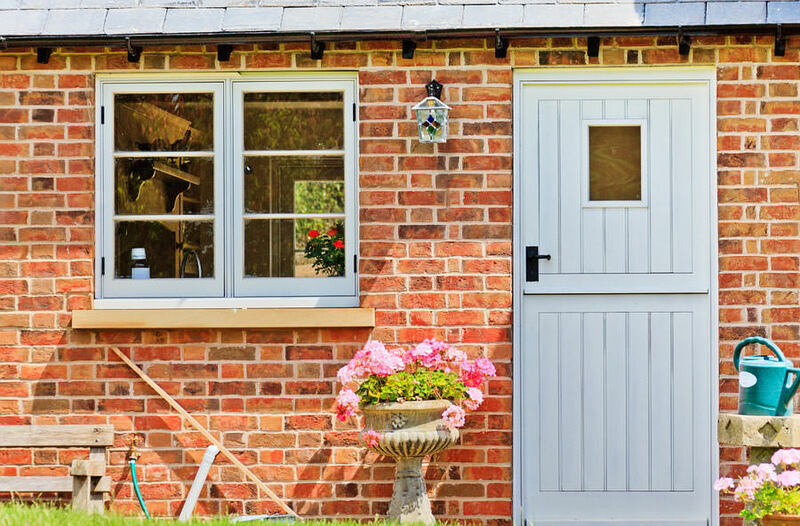 When you choose your home improvements from Homeglaze, you will not only benefit from exceptional products, but also outstanding customer service and a perfect installation undertaken by experts. You’ll be able to enjoy complete peace of mind when it comes to your new home improvement solution. We understand that, although the design of the uPVC casement windows for your Essex property is important, so too is security. 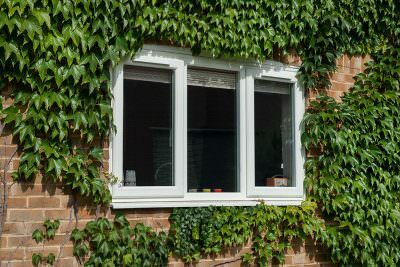 You want a robust product that will deflect the attempts of the most persistent intruder – and prevent them from gaining unauthorised access to your home. Fortunately, all our window products are fitted with a Yale Grablock for your complete peace of mind. The Yale Grablock will provide you with unparalleled security that’ll make your home hard to access. It has been thoroughly tested too, which means you’ll be able to rely on this extremely innovative security system to keep you and your family safe throughout the year. It is widely regarded within the industry as one of the most reliable window locking systems for double glazing. 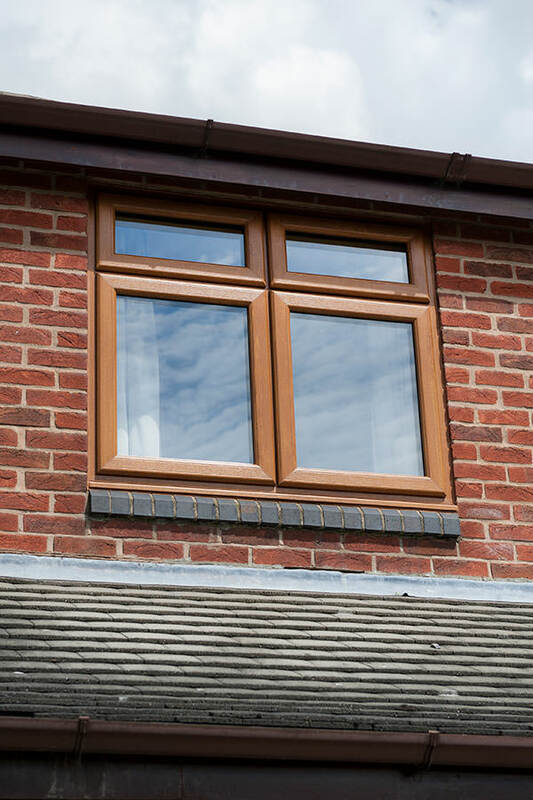 Our double glazing prices in Woodford reflect the premium quality of our windows and doors while still offering exceptional value for money. Every quote is tailored to your unique choices and specifications, and our surveyor will ensure you are getting the right options to meet your needs. We make getting a personalised double glazing quote so easy too. Simply visit our online design tools and enter your requirements. 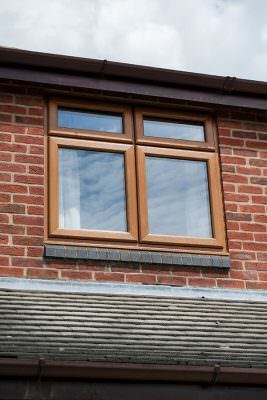 You will be given a virtual image of your new windows and doors as well as a guide price for the costs. 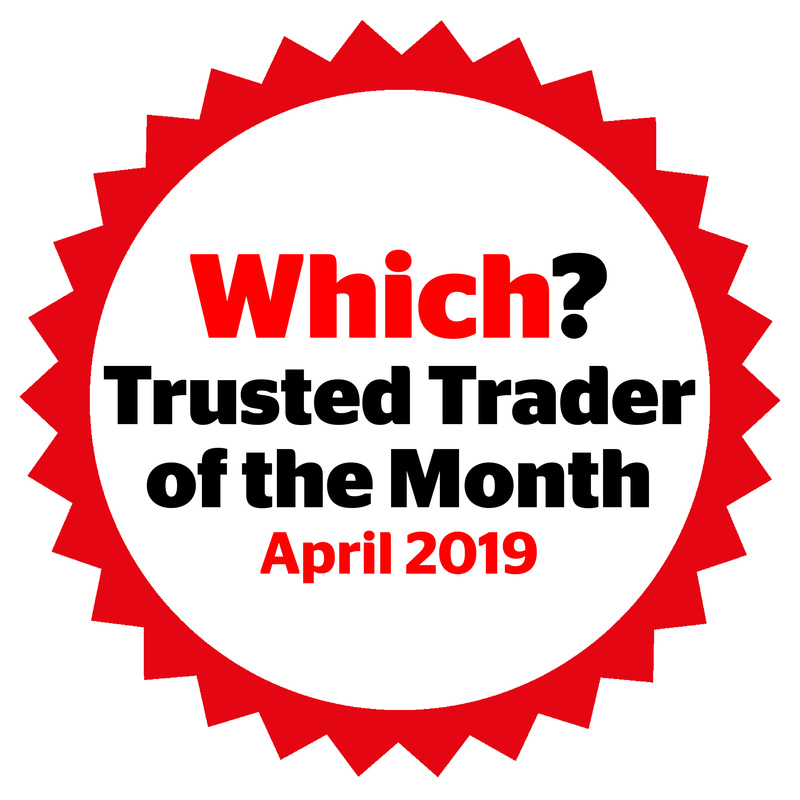 If you prefer, we also have a great team of advisors waiting to talk to you, so contact us and see how we can help with your Woodford home improvements. 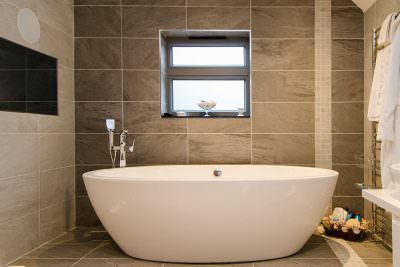 We look forward to helping you get the ideal addition to your home in a professional manner.